The non-intrusive design of the FGM160-II does not penetrate the flow stream, providing a longer transmit path for improved turn down and longer life expectancy. 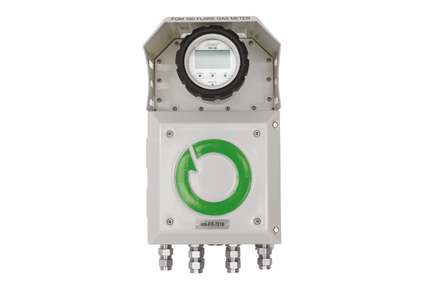 The Fluenta flare gas meter is the most robust and accurate flare monitor on the market today. An essential tool for E&P operators. With over 1400 flare metering systems in operation worldwide, Fluenta is a world leader in ultrasonic flare gas metering.